Engage children in a wide range of play, alone and with others, including exploring, building, pretending, painting, drawing, and playing simple games. Help children to feel safe, valued, adventurous, and competent. Support the learning process and projects generated in the classroom. Research indicates that the way adults interact with children play a very important role in children’s learning and development. These studies demonstrate that in classrooms where teachers are responsive, guiding, and nurturing; children take more initiative and are more likely to be actively involved and persistent in their work. 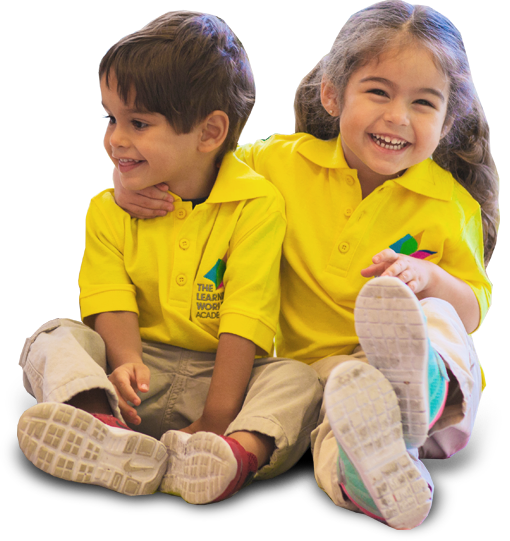 The Learning World Academy promotes a supportive climate in which adults and children are partners throughout the day. Social and Emotional development (emphasis in this area, across the curriculum).